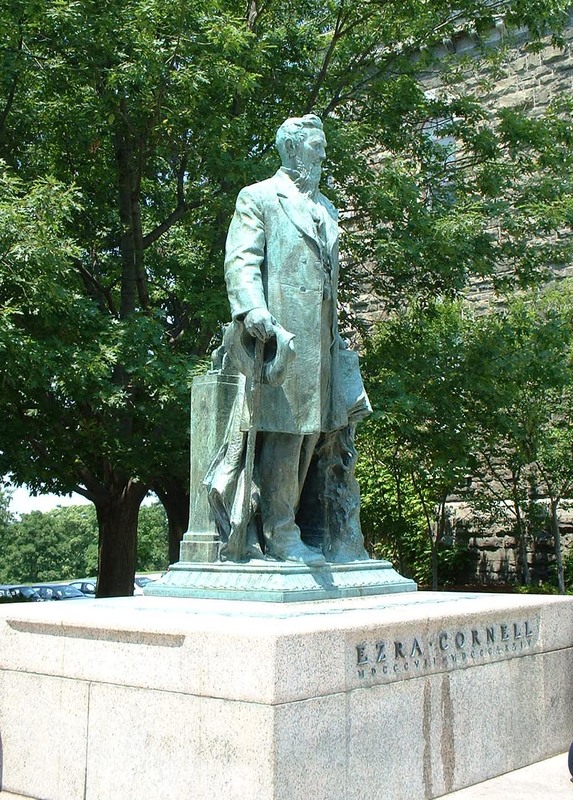 The Ezra Cornell Statue on the main quad of the campus of Cornell University on Ithaca's East Hill. There are tours of the campus. Gardeners will want to visit the Cornell Plantations nearby. 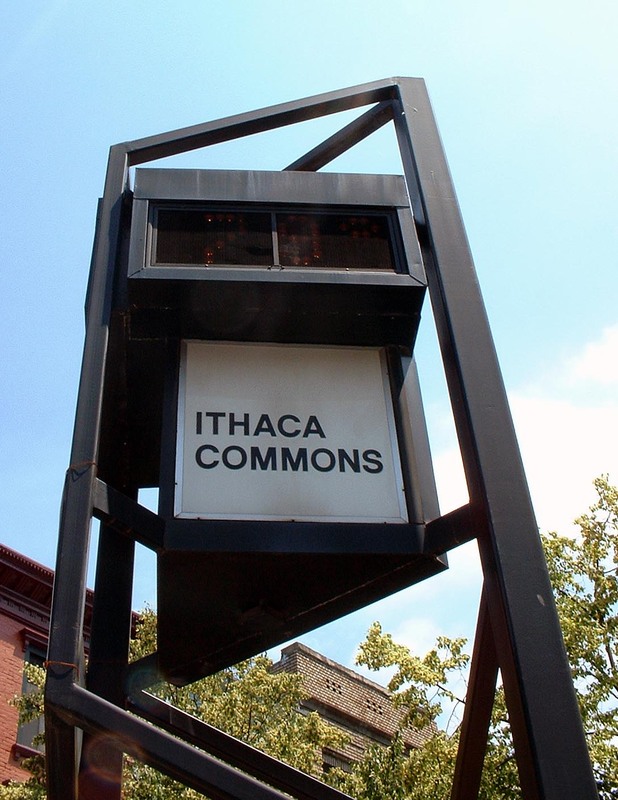 The Ithaca Commons is a pedestrian mall in downtown Ithaca. Great shops and cafes are nearby. The hike to Lucifer Falls in Robert H. Treman State Park (southwest of Ithaca) is definitely worth it! Later, go to the lower park and swim in the pool below the falls. 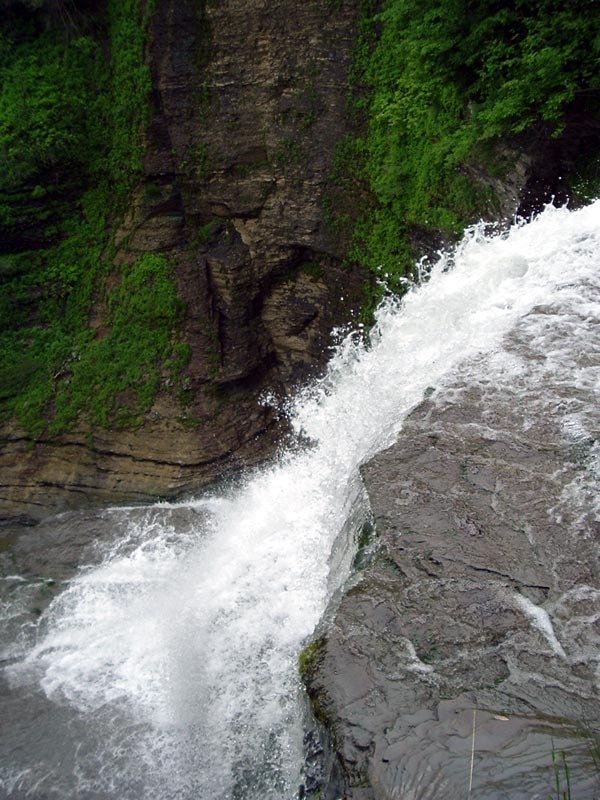 Shequaga Falls literally hangs over the village of Montour Falls, near Watkins Glen. Here, in Seneca Falls, the first women's right meeting was held in 1848 in this chapel. 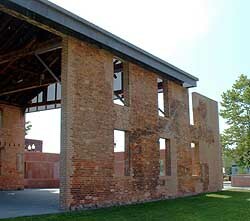 Visit the national historic park to learn more about this momentous event in our history. 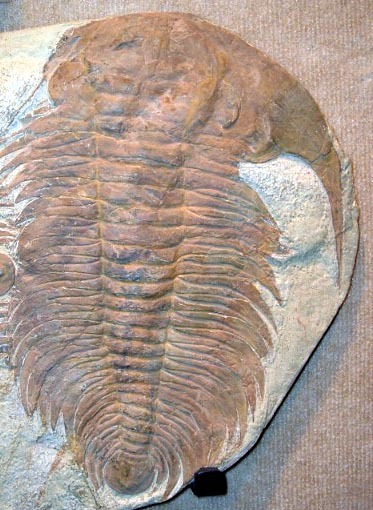 This trilobite, a common NYS fossil, is on display at the Museum of the Earth, north of Ithaca. Make this a stop as you complete the loop. 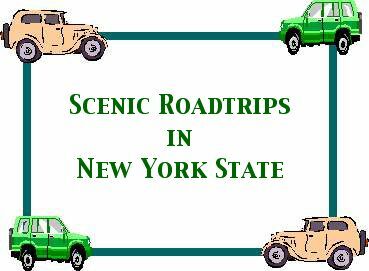 A scenic road trip that follows the shorelines of Lakes Seneca and Cayuga, the two major Finger Lakes. 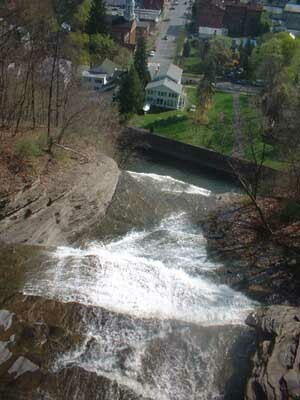 Begin your road trip on the campus of Cornell University "high above Cayuga's waters" in Ithaca. An especially nice stop is Cornell Plantations on the east side of the campus. Of course, strolling the quads and nearby Collegetown can be fun too. Drive down the hill into the city proper. Park your car and explore Ithaca Commons, a pedestrial shopping mall. The road out of Ithaca is Route 13. On the edge of town is Buttermilk Falls State Park, where you might want to stop for a picnic and a swim below the falls. A few miles further south is Robert H. Treman State Park. Go to the upper park (Rte. 327) and walk at least partway down the beautiful gorge. Afterwards, you can swim here, too, in the lower park. Get back on Route 13 and climb up out of the Cayuga Valley. Near Cayuta turn right on to Rte. 224 and follow that down into Montour Falls. This little village is literally surrounded by waterfalls. The most accessible is Shequaga Falls on the west side of town. One of "gorge-ous" waterfalls in Buttermilk State Park. 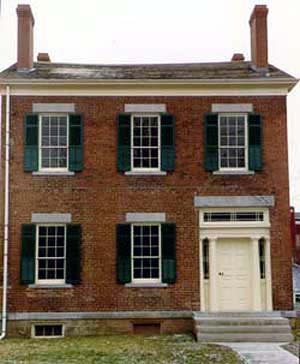 The M'Lintock House in Waterloo is part of the Women's Rights National Historic Park. A couple miles north of Montour Falls is the resort village of Watkins Glen. 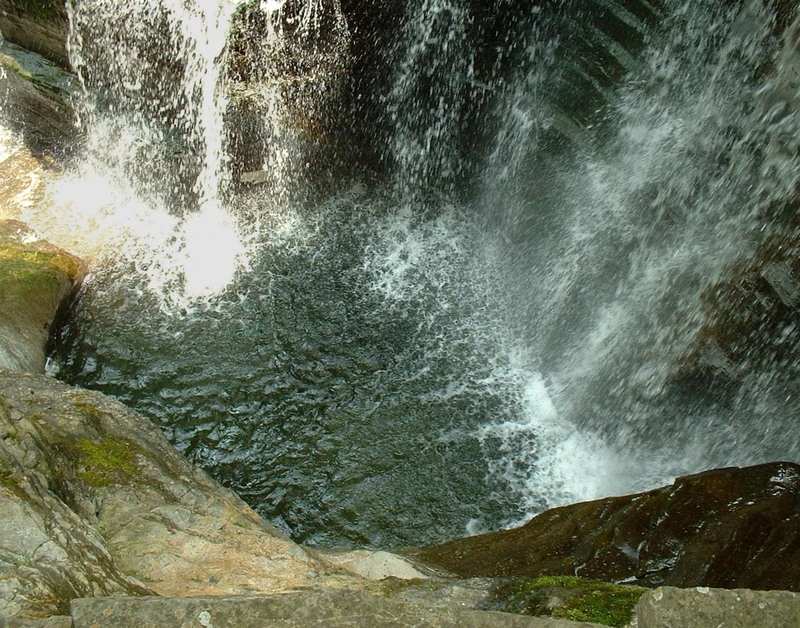 It is the home to one of the most popular state parks in New York. Take a shuttle to the top and walk down through the glen! In season, you might see one of the NASCAR races. Now you follow Rte. 14 north along the west side of Seneca Lake. It is a very scenic ride passing through many Finger Lake wineries. Stop for a tasting! At the north end of the lake is the city of Geneva. It has a very open and accessible waterfront. Next, take Rte. 5 & 20 east to Waterloo, home of Memorial Day, and then Seneca Falls, the home of Women's Rights. Stop at the Visitor Center for the national historic park. They will give you an orientation of the important buildings, and you might be able to join a walking tour. 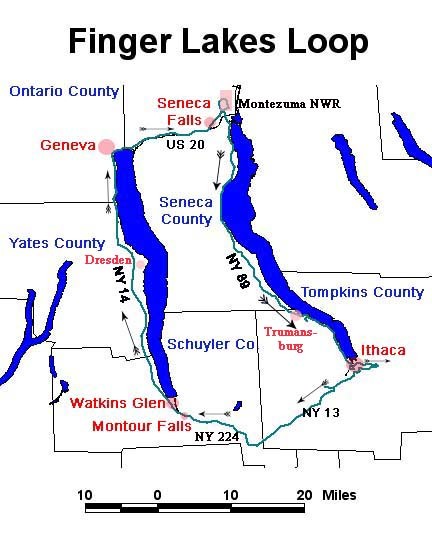 Younger children might enjoy visiting the high locks on the Cayuga-Seneca Canal. Continue your road trip on Routes 5 & 20 eastbound. In a few miles, you will reach the Montezuma National Wildlife Region. You can take an auto tour around the wetlands. Watch out for wildlife! When you leave Montezuma, head back toward Seneca Falls, but turn left first on to Rte. 89 south. This highway hugs the shoreline of Cayuga Lake. It, too, is the home to many wineries, and they have their own appelation. Many are family- owned, and you get personalized service. 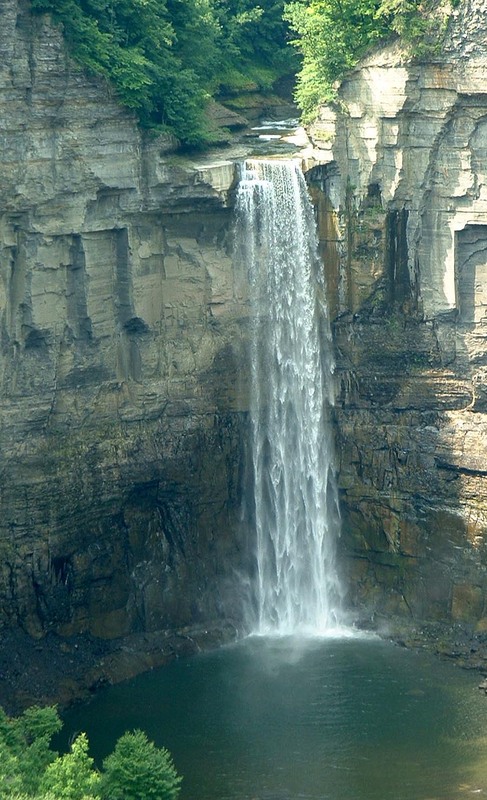 Just as you enter Tompkins County, watch for signs for Taughannock Falls State Park. You can swim in the lake, or head up the hill to a scenic view of the highest waterfall in the east (see photo at the top of the page). If you continue up the hill you will soon intersect Rte. 96. Turn left. 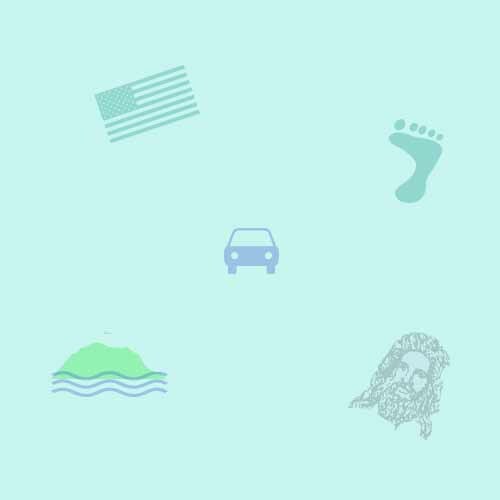 The road will take you back to Ithaca. Stop first at the Museum of the Earth, a new museum filled with fossils and interactive displays about the geology of the Finger Lakes. When you arrive back in Ithaca, there are many restaurants to choose from. A fun place to eat is the Station, where you can dine in a real railroad car. A Cayuga Lake vineyard. Special soil and climate conditions here, give these wines a unique appelation.